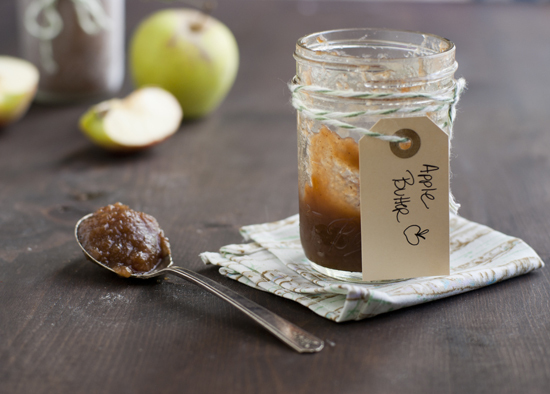 After our exciting trip to the orchard, apple butter was high on my list of ‘apple stuff to make’. Yes, I really do have a list. And I’m plugging away at it quite nicely. The day I made this apple butter it smelled like Fall had exploded in my house. That might not be the correct visual. I’ll keep working on it. 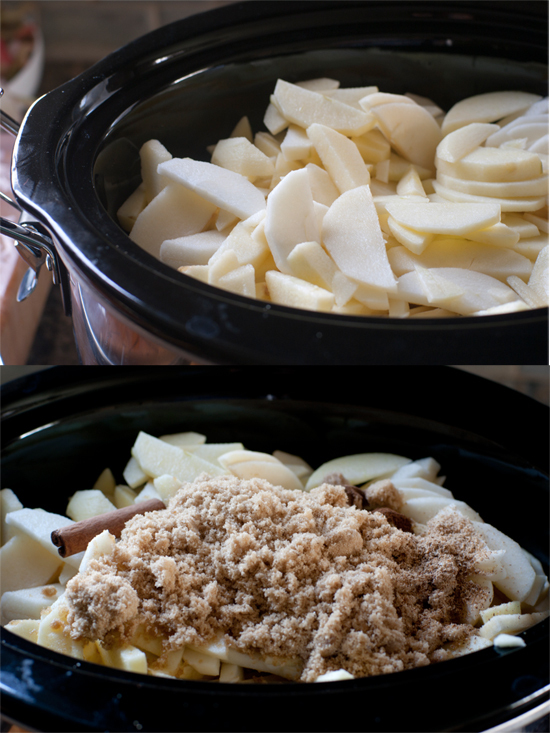 The apples and spices that slow cooked over hours filled my house with the sweet, cozy comfort of Fall. That might sound better, but I still like the exploding Fall. More dramatic. 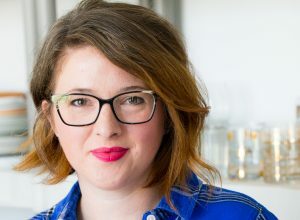 Now this recipe is incredibly simple, but it does take some time. It’s a recipe that you must plan for. It’s a great recipe for a day where you have a bunch of laundry to do and a long list of Friends episodes on the DVR. Or, if you’re my sister, Keeping Up with the Kardashians. Either way. 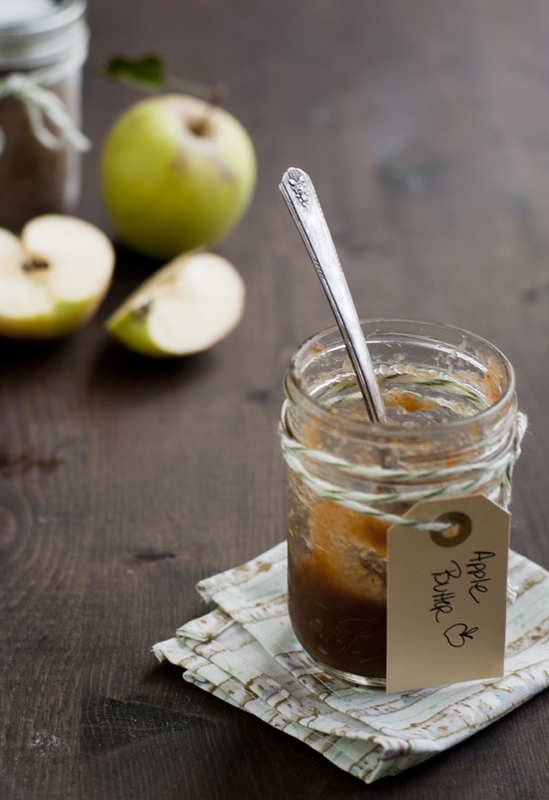 When your apple butter is done, pop it into some jars and put it in your fridge or freezer to enjoy throughout the rest of the season. Friends or family would be thrilled to receive a jar. I’m sure of it. I am hoping mine lasts until the end of the week. 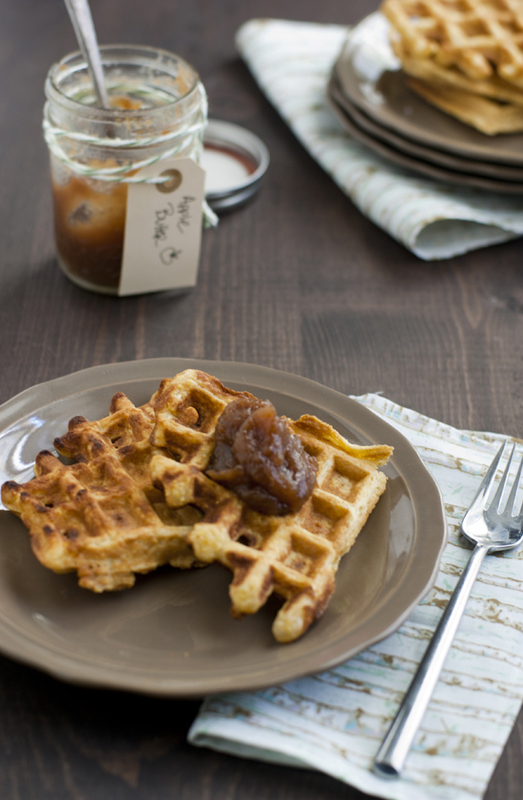 Serve it on toast or my new favorite, cornmeal waffles. Either way it will make laundry day even more productive. And tastier. 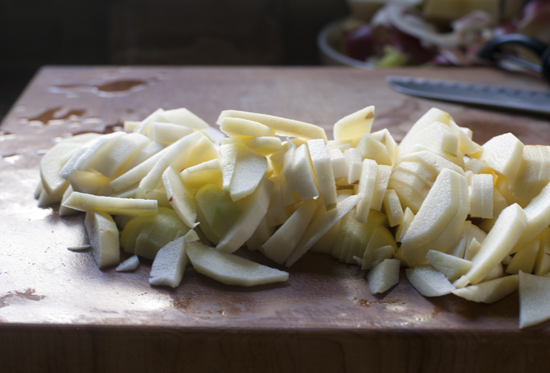 Stir all ingredients together in slow cooker. Cook on high for 4 hours. Remove and reserve cinnamon stick. 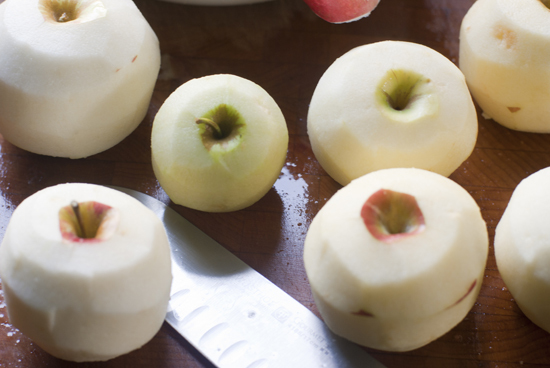 Place apple mixture into food processor and process until smooth. Return mixture and cinnamon stick back to the crock pot and cook uncovered, on high, for about 4 hours or until mixture is thick and dark. Place in containers and store in refrigerator for up to 3 weeks or freeze for up to 3 months.